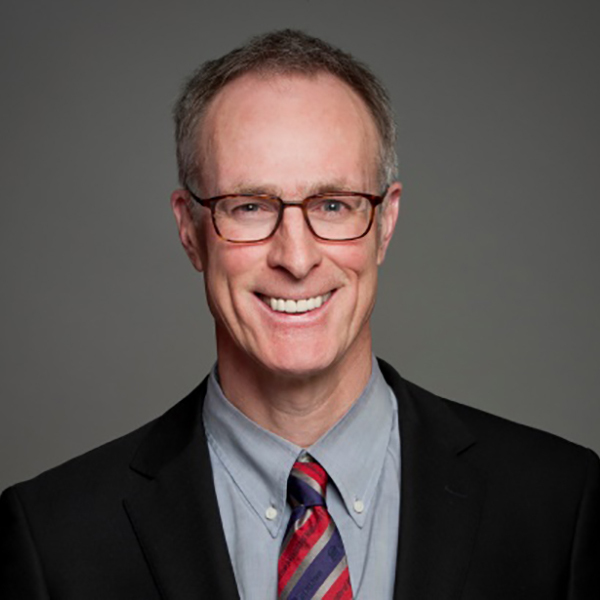 Dr. Wells received his medical school education and specialty training in Internal Medicine at the University of Ottawa. He then studied Hematology and completed a Masters in Clinical Epidemiology at McMaster University, concentrating on the special problems of venous thrombosis (blood clots in the veins). He pioneered the concept of clinical prediction rules to assist in the diagnosis of patients with suspected deep vein thrombosis and/or pulmonary embolism. For each of these diseases he embodied these prediction rules in valuable algorithms now known as the “Wells Model for DVT” and the “Wells Model for PE”. They are currently used world-wide in the diagnostic process for these illnesses and are incorporated into many national and organizational guidelines. He established the Thrombosis Treatment and Assessment Unit at The Ottawa Hospital, now the largest thrombosis clinical practice in the world. In March 2009, after 10 years as Division Chief in Hematology, he assumed the position of Chief/Chair of the Department of Medicine at The Ottawa Hospital and the University of Ottawa. The Department consists of 17 Divisions, almost 500 physicians and over 200 post graduate trainees. Dr. Wells has over $30 million granted in career research funding and has over 340 publications in a wide array of prestigious journals such as the New England Journal of Medicine, JAMA, Circulation, Blood, Nature Genetics and Lancet. Dr. Wells’s take on IMAGINE? Imagine Medicine with Predictive Analytics Putting a Crystal Ball in Your Hand. Accurately and rapidly predicting health or disease for patients is critical and is now the future of medicine. Dr. Wells’s predictive ‘“Wells Models” have been making a positive difference in medicine, but they took nine years from research to implementation in practice. Today, with the ability to manipulate data, cloud computing, artificial intelligence, DNA sequencing, biomarkers, and wearable devices that can communicate with doctors, we have the capacity for rapid, individualized, precision care that can see into your future.